Learn how to make a quilt from start to finish by exploring some of the techniques and options you'll encounter in quilting tutorials and quilt patterns. Start with the basics and work through the techniques one step at a time. Quilt patterns help you become familiar with the techniques and terms used in the world of quilting. Begin with quilt block patterns, then move on to patterns for complete quilts. Cotton fabrics are the number one choice for quilts, and it's important to learn fabric characteristics before washing or cutting that first piece. Discover how quilting fabric grain can help enhance accuracy. Learn the pros and cons of prewashing quilting fabrics. Learn how to do a bleed test and try an easy way to keep fabric edges from fraying in the wash.
Find out how a burn test can help identify fabrics when you're not sure of their content. Quilters are bombarded with color from the moment we walk into a fabric store. There are no color rules, but a basic understanding of a simple color wheel makes it easier to choose colors and fabrics. The color value is often more important than the actual colors chosen for a quilt. Value refers to a color's contrast to other colors. Color value differences and similarities work together to define the designs in our quilts. If you're uncertain where to start, read a few tips to help you choose quilting fabrics. 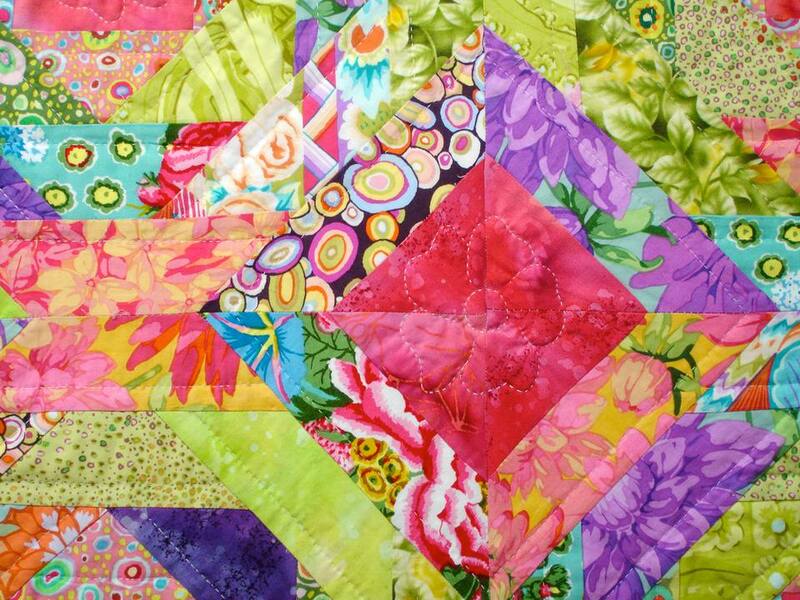 It's helpful to have an understanding patchwork quilt block structure, which illustrates how blocks fit together (or not)—a big help when it's time to design and sew a quilt. Accurate pressing goes hand in hand with quilt block construction. If the block isn't pressed carefully, it probably won't be accurate. Quilters who are accustomed to sewing garments might not realize that most quilts are assembled using a narrower seam allowance. Set up your sewing machine to sew a quarter inch seam. Quilters are constantly developing new and time-saving ways to make quilts. It wasn't too many years ago that quilters marked fabric using templates and cut out every piece of fabric with a pair of scissors. Some quilters still do that, but a growing number of people love the ease and speed of rotary cutting. Get the facts about mattress sizes before you make a quilt. Should quilt blocks be set on point or side-by-side in a straight setting?. Patterns tell you which way to assemble blocks, but it won't be long until you design your own. Strippy set quilts and medallion quilts are two other layout options. Take a look at the examples in Quilt Layout Options. Should you add sashing to the quilt? Do you prefer the look of straight sewn borders or mitered borders? You might opt to use pieced borders or sew with a border print to create a unique finish. You'll need to make several decisions as you assemble the quilt sandwich. What kind of quilt batting is best for the project? Will you piece the quilt backing or use one of the wide fabrics made especially for that purpose? You can quilt the quilt by hand or machine. You might choose to tie the quilt for a quick finish. Machine quilting has become increasingly popular with the introduction of feature-packed sewing machines, longarm machines, and other quilting options. It's easy to make quilt binding strips from any fabric and then sew the binding to the quilt. One popular method is binding sewn with mitered corners. Mitered binding is easy, so be sure to give it a try. A quilt hanging sleeve makes it easy to hang a quilt on the wall or in a show. A temporary sleeve can be added anytime, but a permanent sleeve is often sewn on at the same time you add the binding. As you learn more about how to make quilts, you'll find there are very few absolute rules that must be followed and that nearly all quiltmaking instructions are simply guidelines to help beginning quilters get started. Your quiltmaking skills will grow with every new project. What Is Fabric Selvage (Or Selvedge) in Sewing? What Does the Term UFO Mean to Quilters?